And the neutral is spliced to a #6 THHN tail. The homeowner said they would upgrade, but couldn't afford it right now. 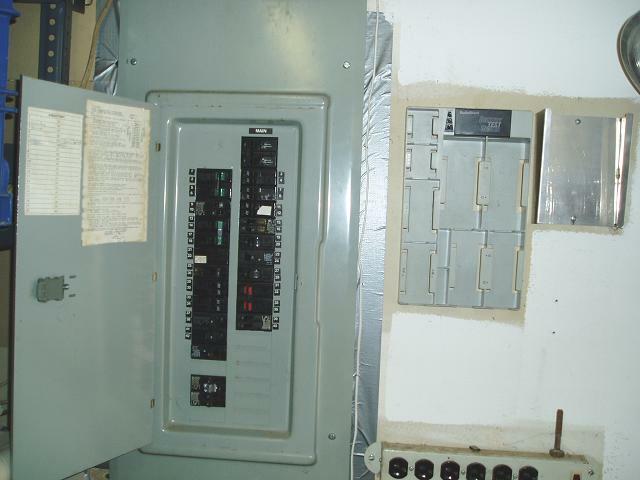 I changed the breaker to a 100 amp and spliced on a # 4 for the neutral. 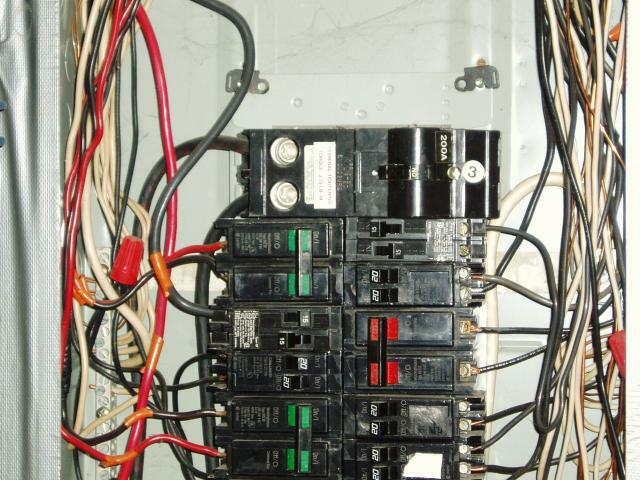 They claimed to have had the house inspected when they bought it a year ago, but I don't know any inspectors that could have missed this. Also the gfi in the back yard( 10ft. from the pool) was miswired to the load and when i pressed the test button, it still had 120 volts. 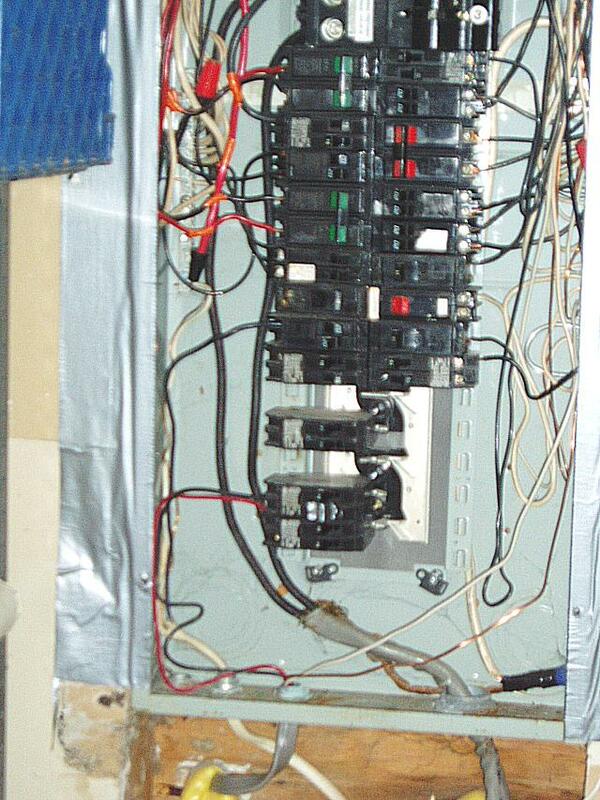 It looks like a GFCI breaker with no load conductors to me. 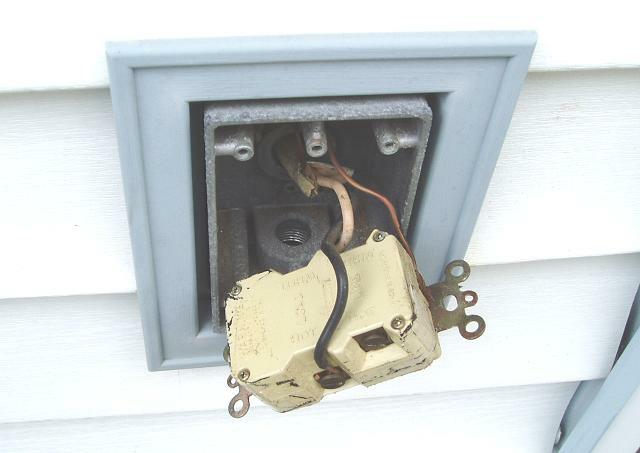 Isn't the GFCI wired with the LINE conductors coming into the LOAD terminals? is that 200A panel used as a sub panel? what i mean is, is the 2 aluminum fused some were else in line.